Communications. Provide an alternate means of communications in the event of an emergency or natural disaster across Canada. All attendees of the Net are asked and are highly encouraged to support the above objectives. 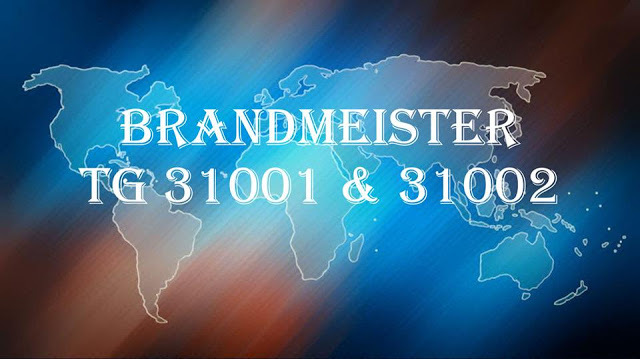 The BARS Fusion Net is held Monday nights at 7:30 CST (0130 UTC Tuesday, 0030 UTC Summer time) in WiRES-X Room #21493 and on the MNWIS repeaters. The net is open to anyone interested. Tuesday March 28, 2017 at 8PM, there will be a Fusion NET on the 145.29 W2XRX repeater (Canadice, NY) in Wires-X room #21704. The purpose will be to discuss Fusion news, equipment, Wires-X, tips, etc. Check-ins are encouraged from all CNY/WNY Fusion stations. The WN8Z 147.39 Fusion repeater in Fulton will also have access to this NET. All you Fusion folks should check it out. The mode will be digital narrow "DN". it must first operate as an organized network of stations. - For many operators, they would have no Amateur Radio activity without the nets. - Please support your local net with a check in. - 7.00 pm - NTS Phone Net - 3.742 MHz. as of June 13, 2015. - Both primary reflectors with modes (and backups, if known) are noted. 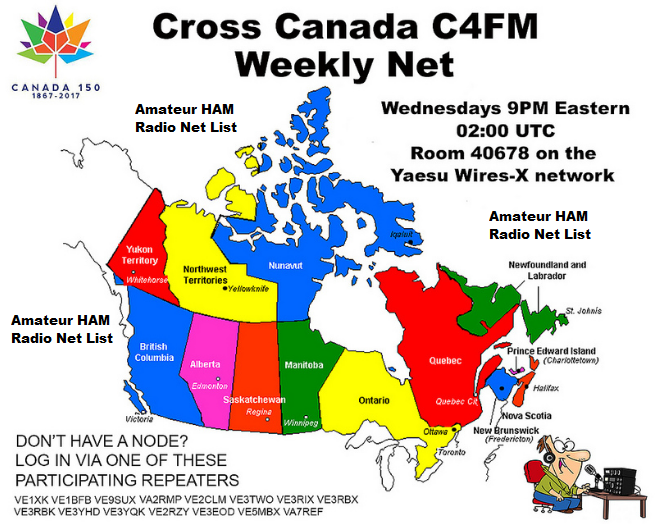 This net covers Winnipeg and hams of all ages are welcome to join in this net which is always a lot of fun! Information on the very beginning of the Professional Loafers Net is sketchy. I'm told that it was started by Eddy Allen - VE1BEW. He thought there should be a net on 80 metres in the mornings for Maritimers and I’m told he had only one check-in on the first net, a friend - VE1AQO. Shortly after VE1IS - Lou joined the net as a net control. 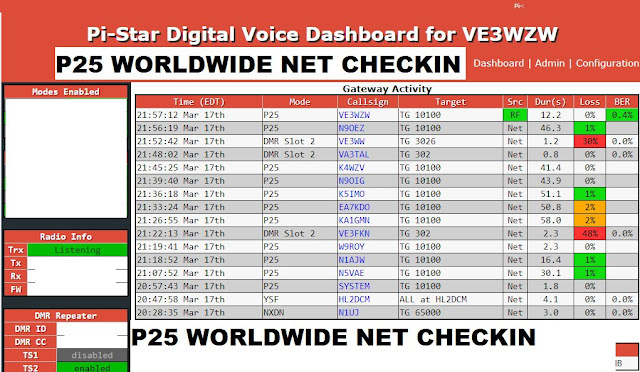 The net started on 3.760 and moved to it’s present frequency of 3.735 sometime in the 90's due to interference from some out-of-the Maritimes stations using the same frequency.